St Mark James is the world leader in CPR training. Its program, which gets updated approximately every 4 or 5 years, follows the latest standards and statistics in cardiopulmonary resuscitation. Our training providers, which are located throughout Canada, follow the latest updates and most up-to-date first aid and CPR methods. We have partnered with these St Mark James providers for a number of reasons. They are competitively priced and offer exceptional programs in well placed and convenient locations within your city. Registration is a smooth and streamline process and candidates provide excellent customer reviews. These well placed St Mark James CPR training providers are located in Kelowna, Vancouver, Surrey, Winnipeg, Calgary, Saskatoon, Edmonton, Regina, Toronto, Hamilton, Thunder Bay, Victoria, Windsor, Halifax and Ottawa. Our St Mark James training providers are committed to providing the best training experience. Classrooms are clean, tidy and well-maintained. Instructors are friendly, professional and experienced. All of our St Mark James CPR providers give customers the option of registering for a variety of different CPR levels. Candidates can select CPR level “A”, the most basic level, CPR “C” the most popular level, or CPR level “C” for health care providers which is also known as CPR “HCP”. 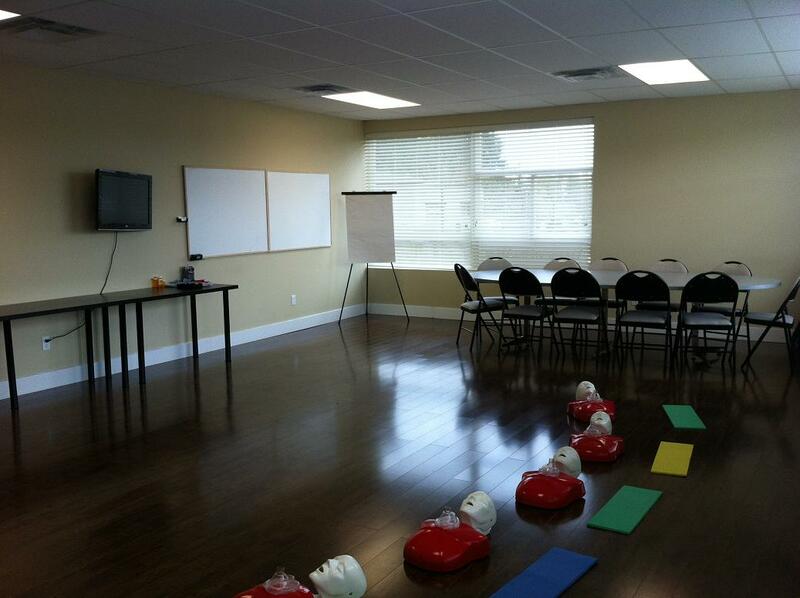 All CPR training offered through our training partners includes automated external defibrillator (AED) training. Our St Mark James CPR training partners have amazingly straight-forward and easy registration methods. Candidates have several options when registering for the CPR course of their choice. Customers can register through telephone or e-mail during regular business hours or can register quickly, conveniently and during anytime they like through the on-line registration system. One of the main reasons we have partnered with these providers is because of the price ranges they offer. They are easily the lowest priced St Mark James CPR providers in your area. We have searched through a number of prominent providers in the area and discovered these CPR course providers as the lowest priced and highest quality. Once candidates complete the CPR course they will receive a St Mark James cardiopulmonary resuscitation award stating the level of CPR and AED training received. All certificates are valid through St Mark James and meet a variety of standards and government regulations. Candidates will receive a wallet sized certificate which is the official licensing award but can also opt for a wall mount certificate which is only for aesthetic purposes (holds no certification value).